The Badger Hydrovac System is purpose engineered to handle the demands of our Industrial Customers whose work-sites include: Buildings, processing and manufacturing plants. The Badger Hydrovac System and vacuum truck is uniquely positioned to overcome such obstacles safely. 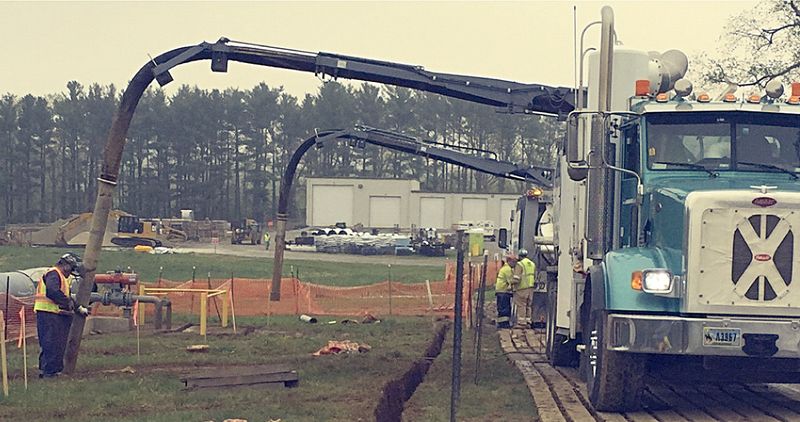 Badger minimizes the risk associated with excavating around existing industrial underground infrastructure, by deploying its powerful pressurised water stream and vacuum suction solution to excavate and remove debris from distances over 600’ away from the truck.